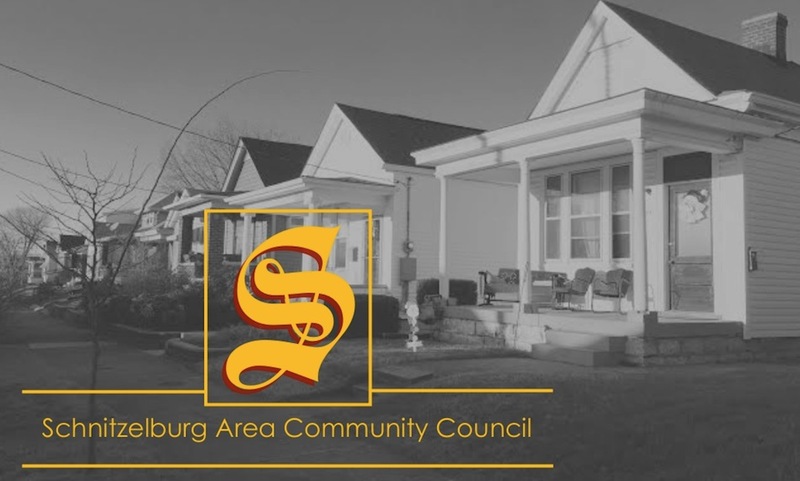 Schnitzelburg Area Community Council: April Newsletter! Are you ready for April?!? Yes, I think we all are! Click here for the SACC April newsletter. This issue is dedicated to the alleys in the community. There are a lot of upcoming activities in April, so don't miss a thing! Several events are listed in the newsletter, including Shakespeare in Emerson Park & this month's General Neighborhood Meeting Spring Cleaning Event! Get up-to-date information by "liking" the SACC Facebook page & visiting the blog regularly (have you signed up for email alerts?)! SACC now has an Instagram account! 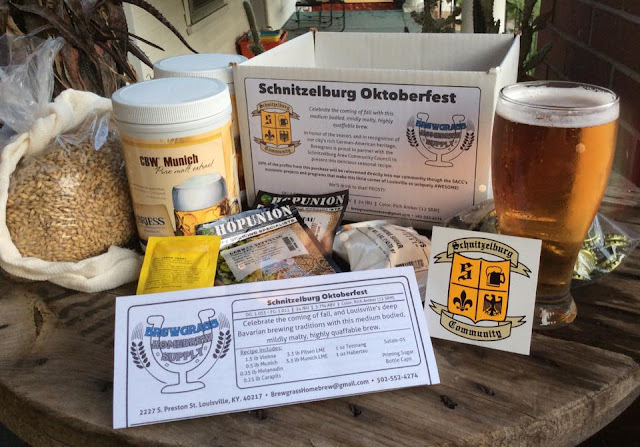 Follow us @saccmember and use #schnitzelburg ! Also, don't forget to read our last post about the Repair Affair! You or someone you may know might be able to get free house repairs if they qualify!